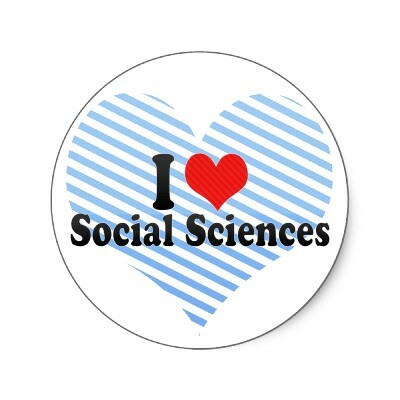 Welcome to the Social Science Subject Guide Page! 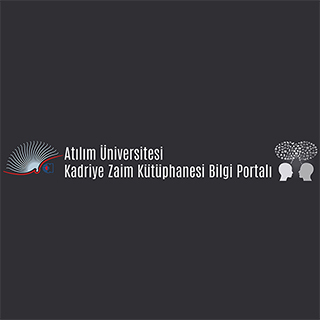 This subject guide is designed to help you find accounting resources information, books, databases, journals, reference sources, internet resources, audio-visual materials and more available through Atılım University Kadriye Zaim Library's print and online resources. The tabs near the top of the screen can help you locate the type of specific resources necessary for your research. 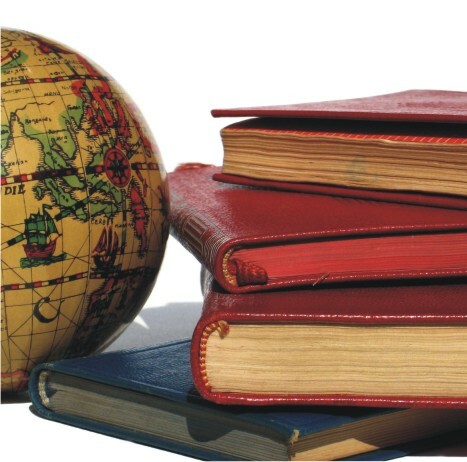 If you have suggestions for additional resources or topics, please feel free to contact us. You can easily access to the resource by setting on your browser using libraries' toolbar to don't need to enter the library page. Toolbar works with Mozilla Firefox and Google Chrome. 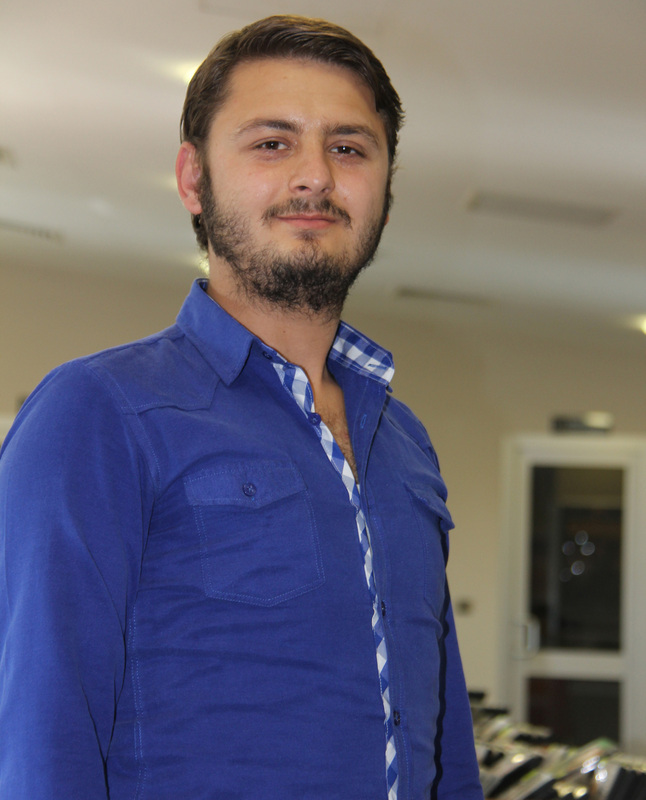 © Copyright 2017 Atılım Üniversitesi, Kadriye Zaim Library. Design by HK.